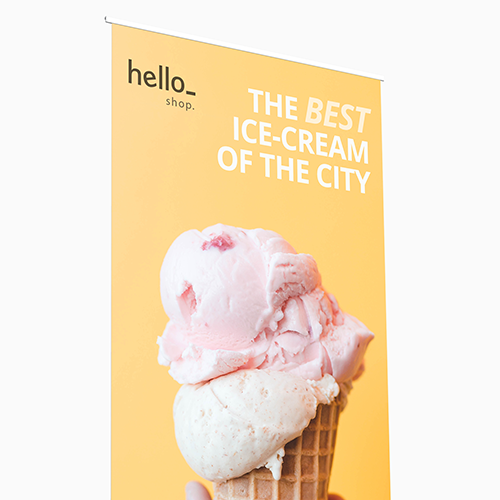 An L-banner is a display consisting of a PVC-cloth and an L-frame so that the fabric can be beautifully displayed. The sturdy frame ensures that everything stays in place. 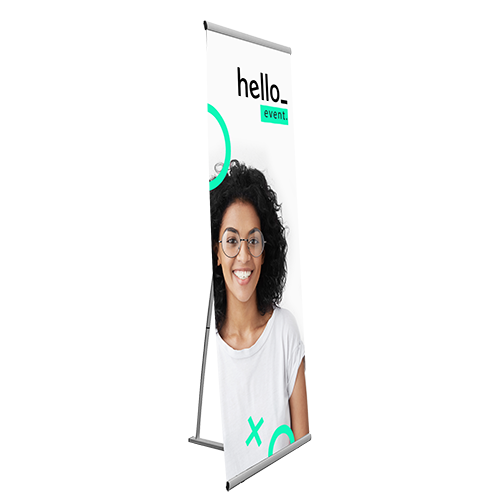 For the delivery of your l-banners we use multiple carriers. Because of the highest reliability, in most cases we use UPS or DPD. 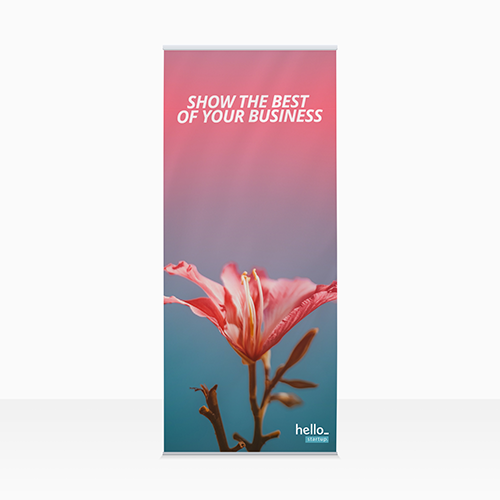 The l-banners that is chosen in most cases can be selected via our website. Are l-banners fit for usage outside? 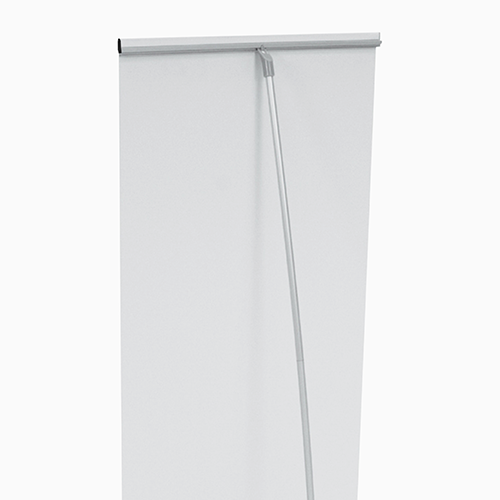 L-banners are intended for indoor use. Outdoor usage in combination with the weather conditions, influence the quality of the product poorly. What type of material are L-banners made? Is the fabric of the L-banners fire resistant? What is the weight of the L-banners? 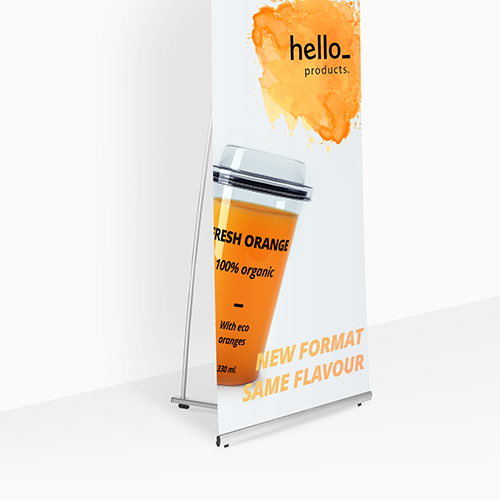 The weight of the L-banners is approximately 5 kg.